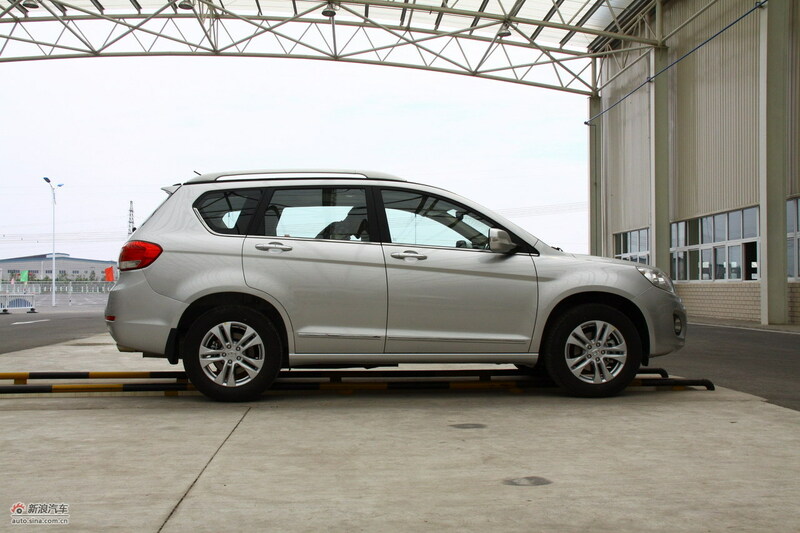 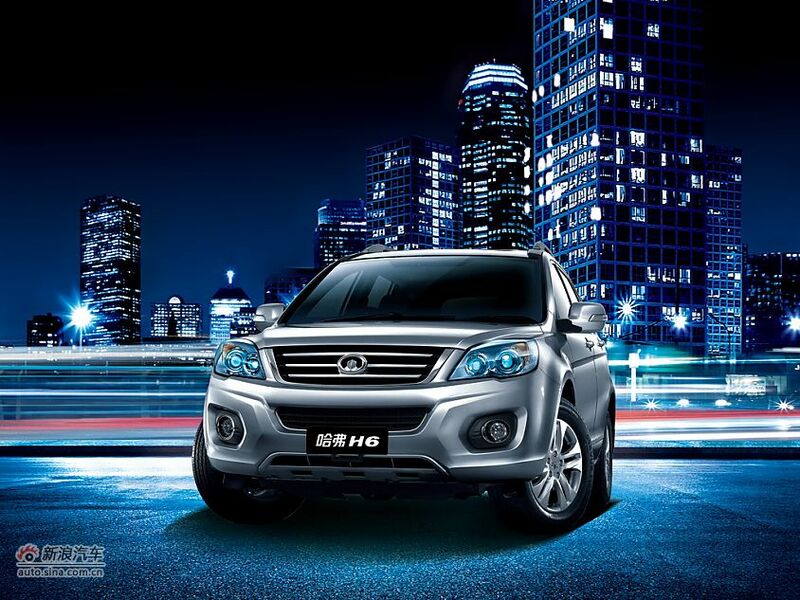 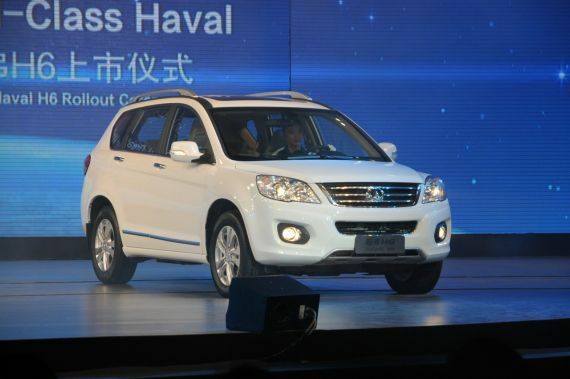 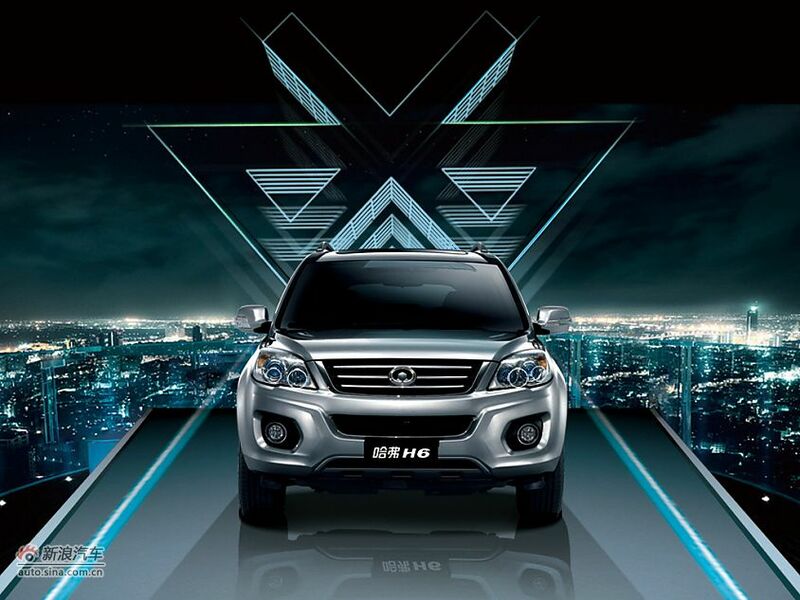 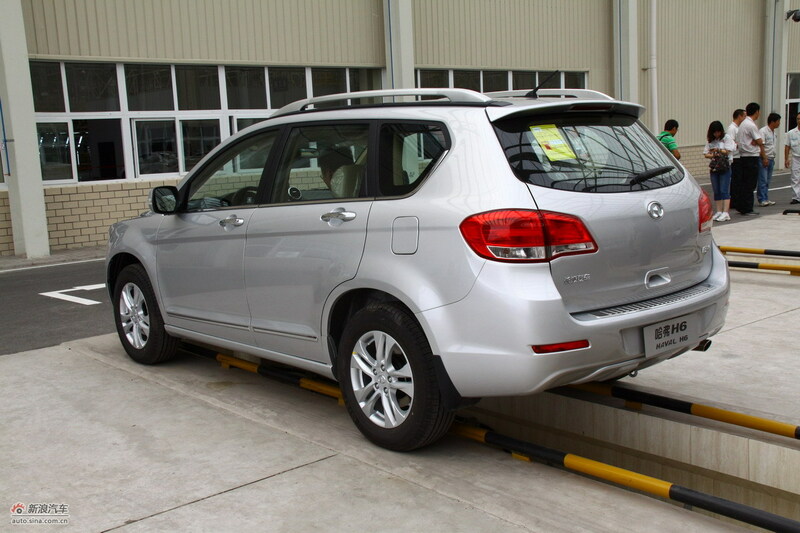 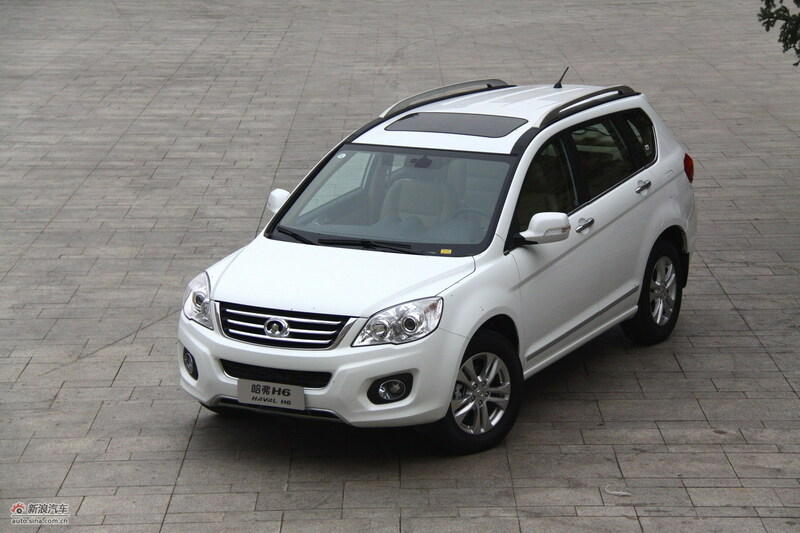 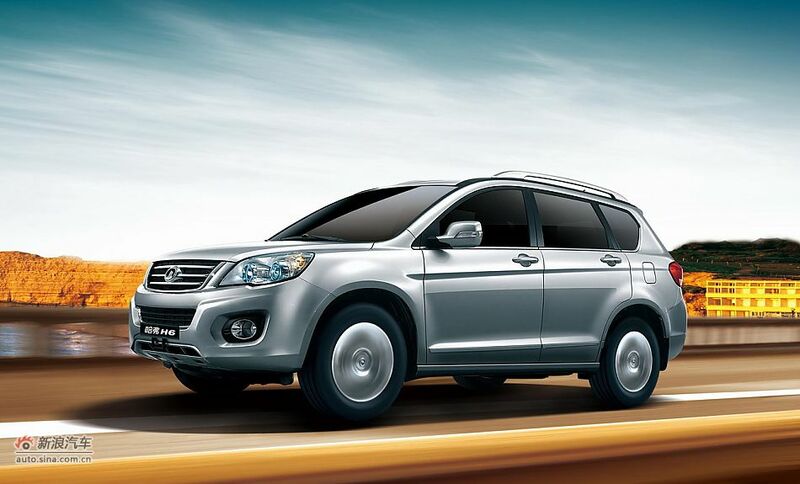 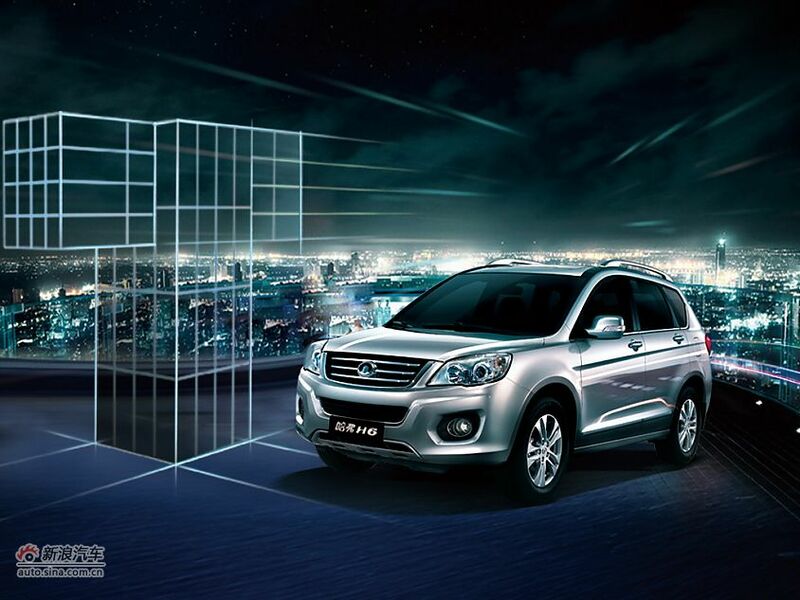 Greatwall Motors are still pushing ahead with their plans to considerably expand the Hover line up of vehicles to include a greater range of SUV’s both large and small. 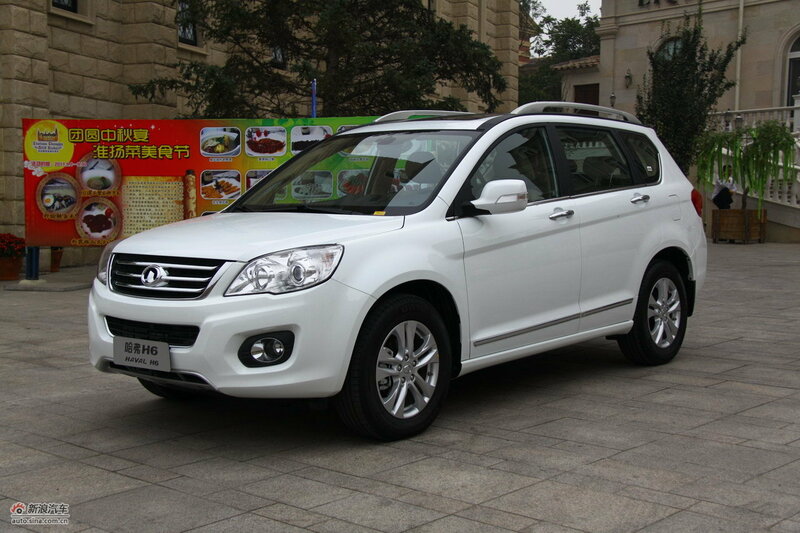 The H6 will be one of the flagship vehicles in the range and is a break from the Hover H3 inspired vehicles with it being a wholly new design, the interior itself has also broken away from the bland H3 looks with a vastly improved interior. 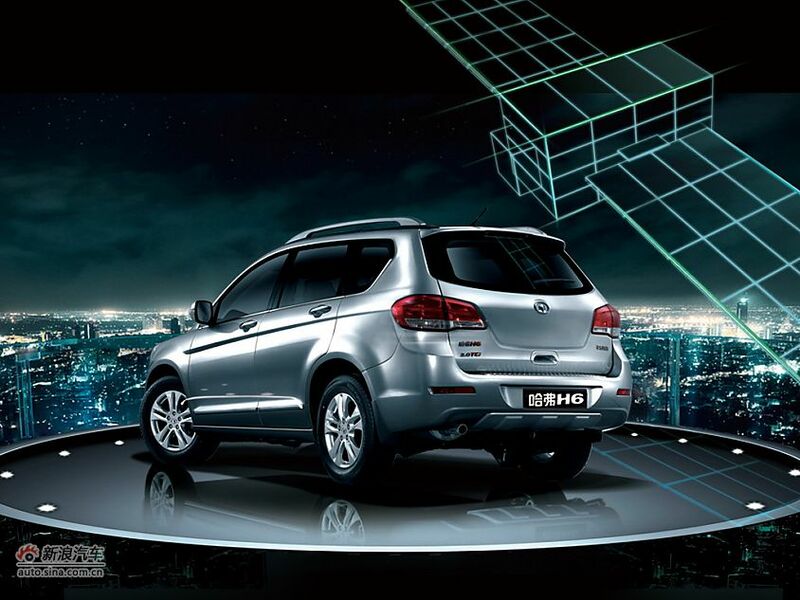 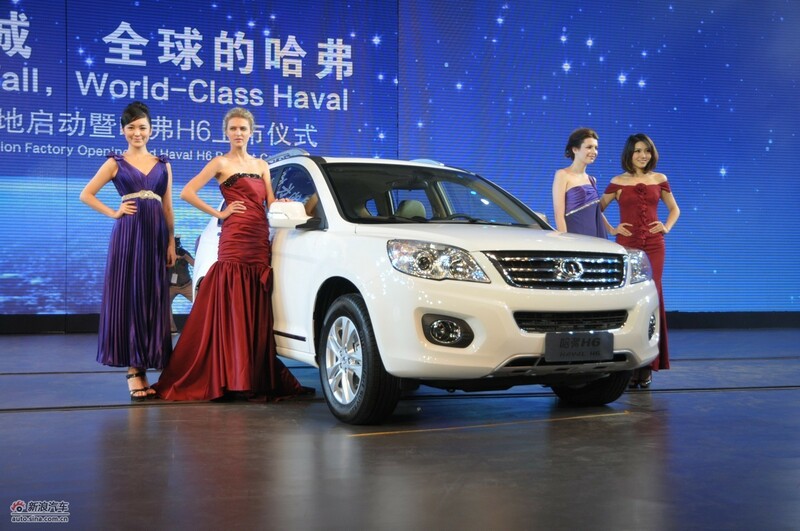 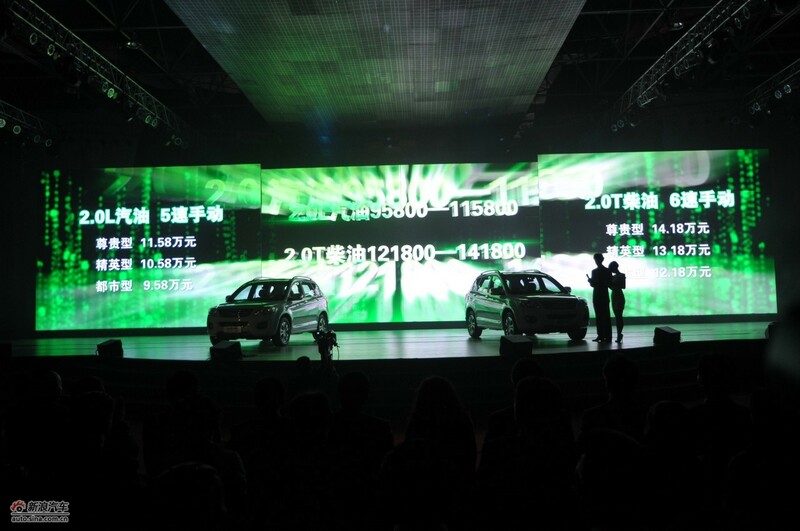 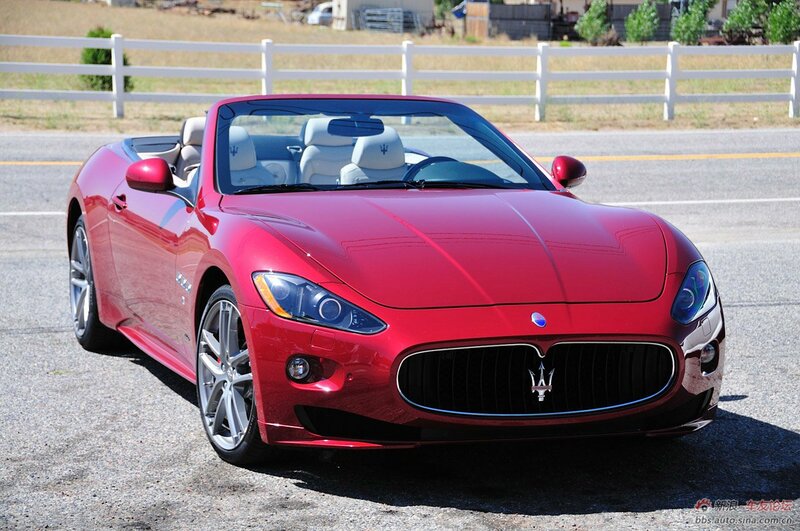 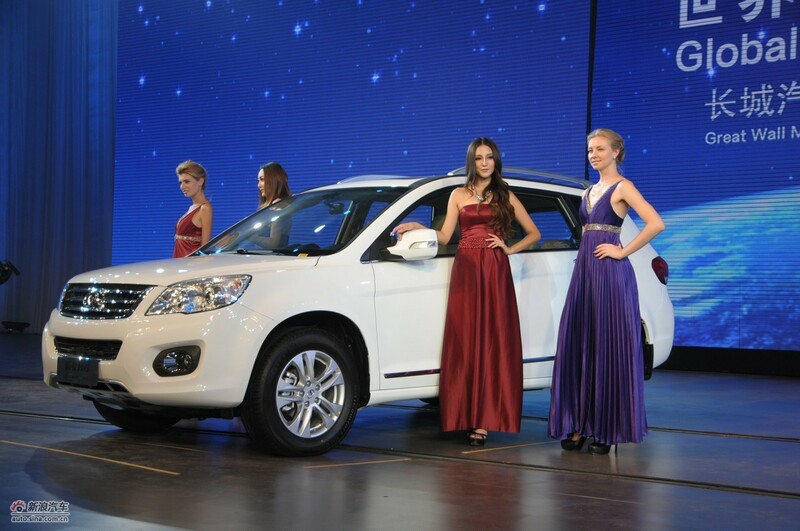 The H6 will launch in the first quarter of 2011 and is expected to be priced between 100,000 and 200,000rmb when launched. 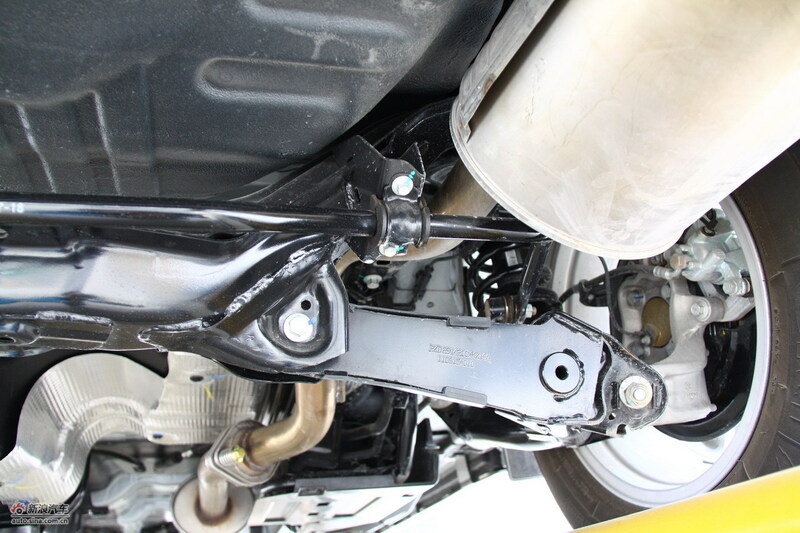 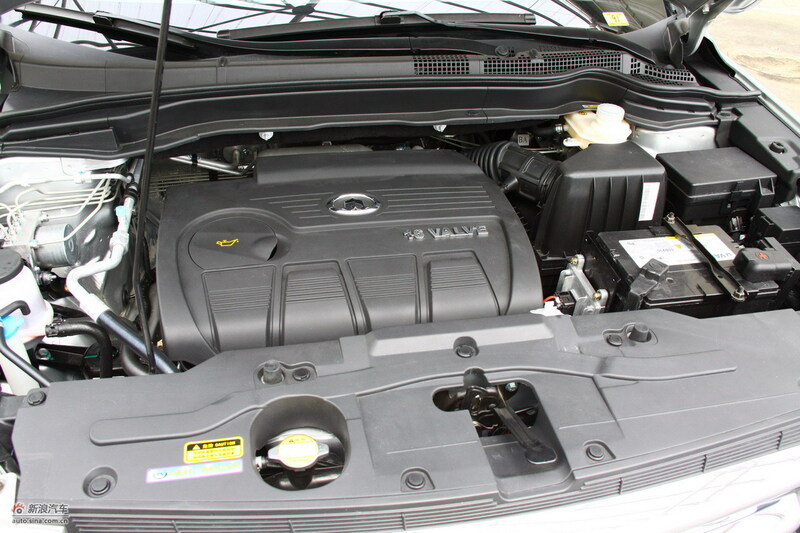 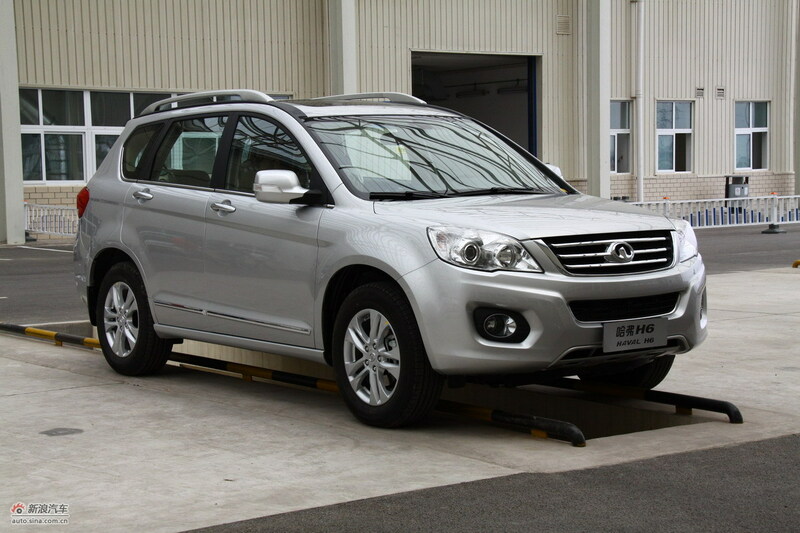 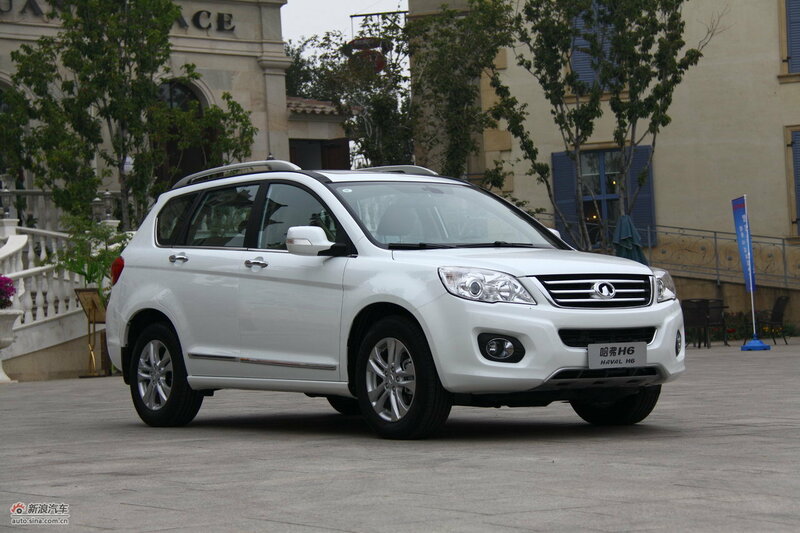 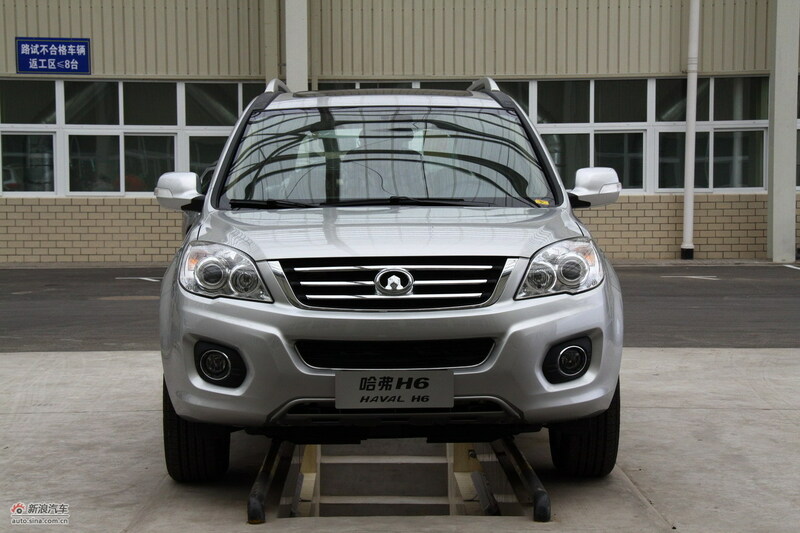 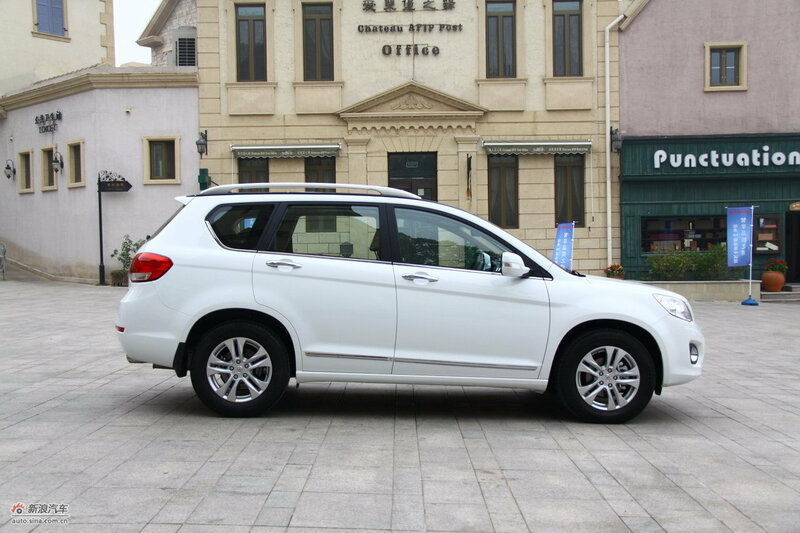 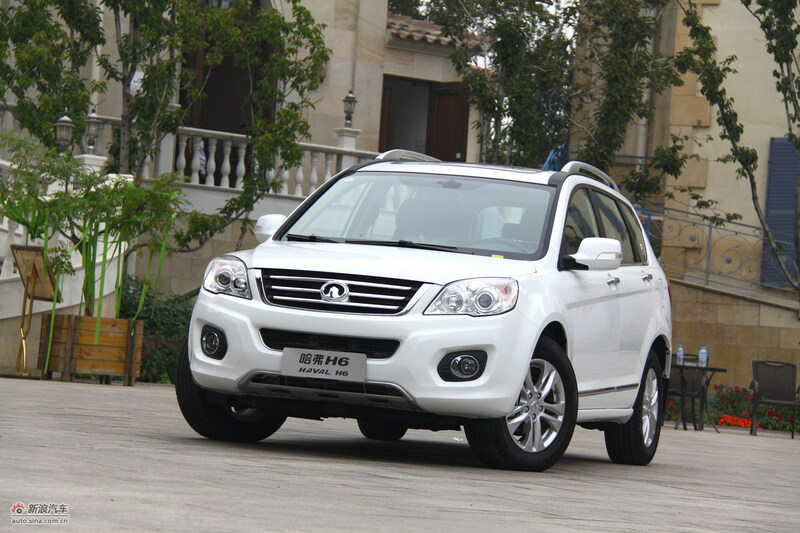 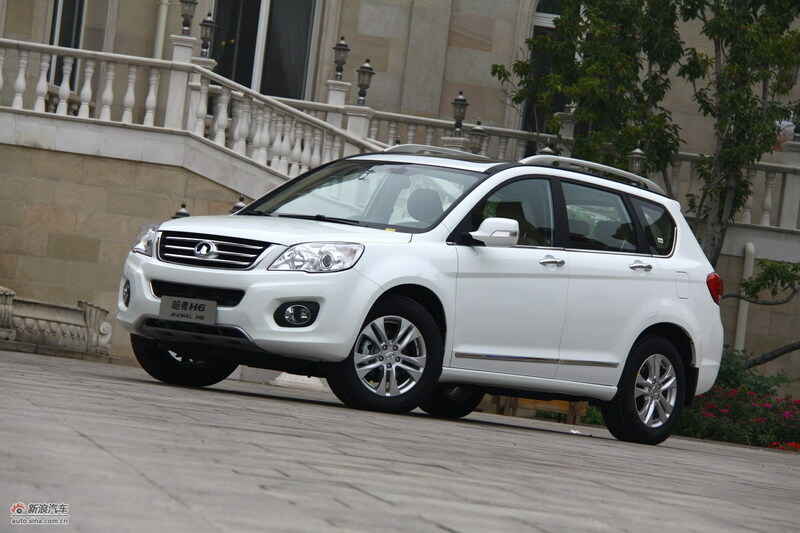 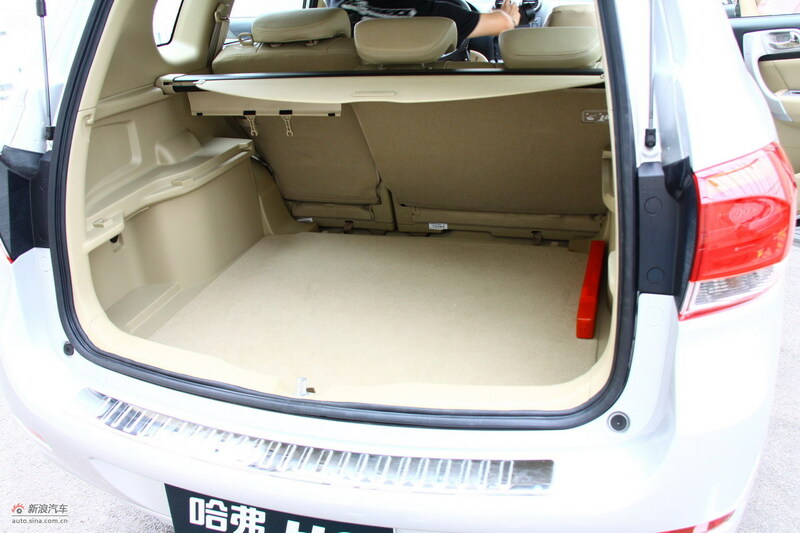 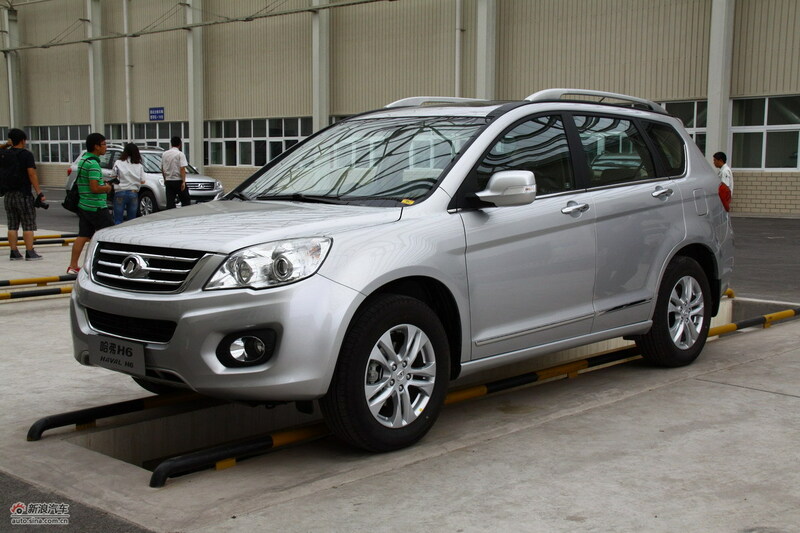 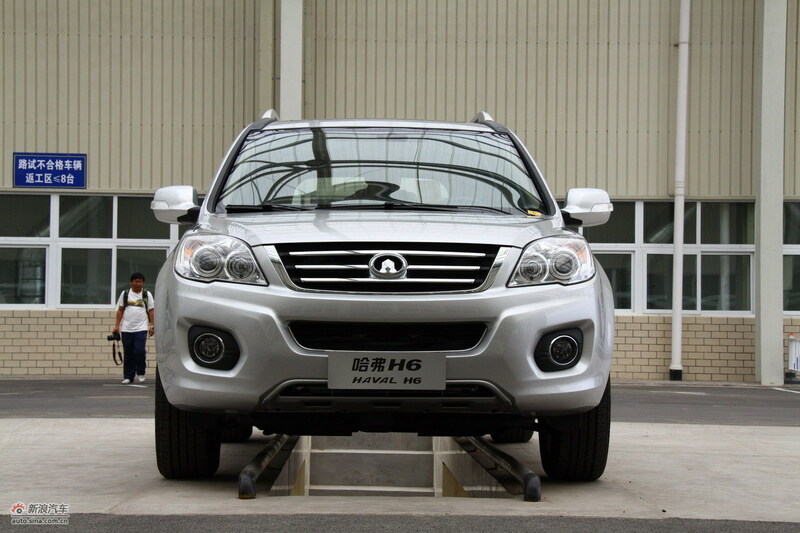 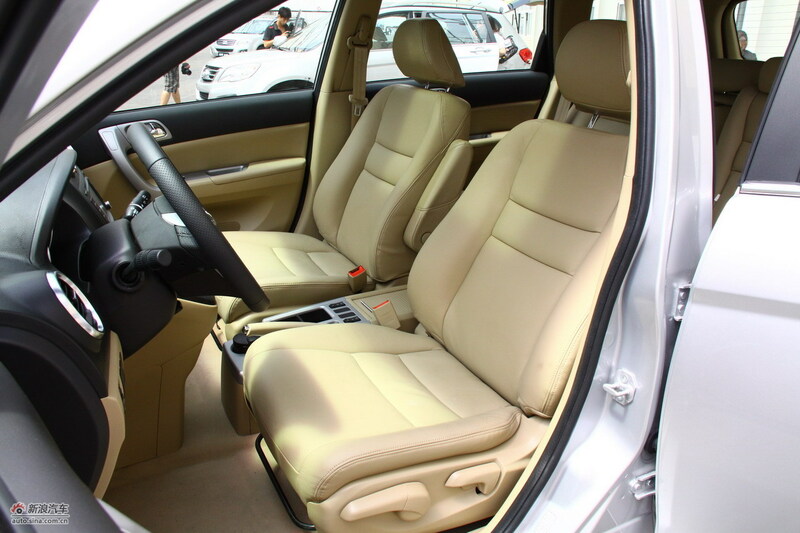 Engines for the model have not yet been clarified by Greatwall Motors but both diesel and gasoline models are likely to be available as well as manual and automatic gearboxes.